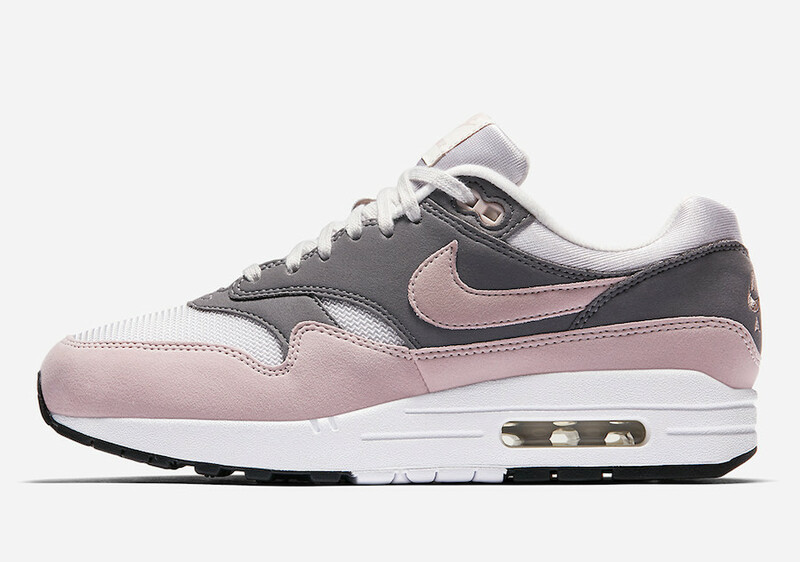 Nike Air Max 1 "Particle Rose"
Adding to Nike women’s exclusive lineup of the Air Max 1, the “Particle Rose” color way will be released in the upcoming weeks leading to Air Max Day. 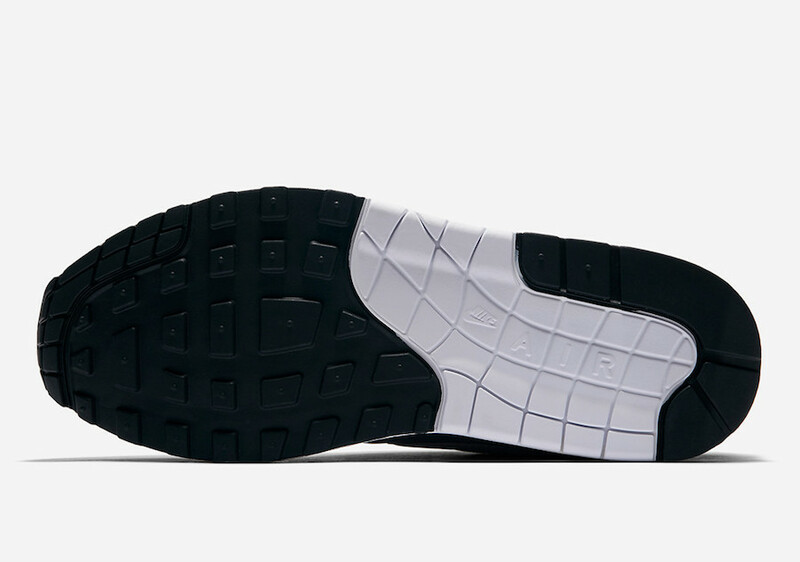 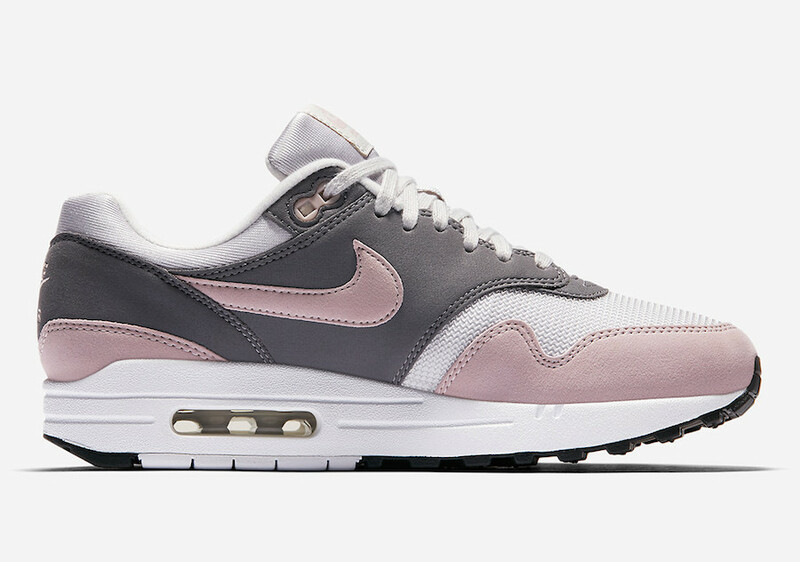 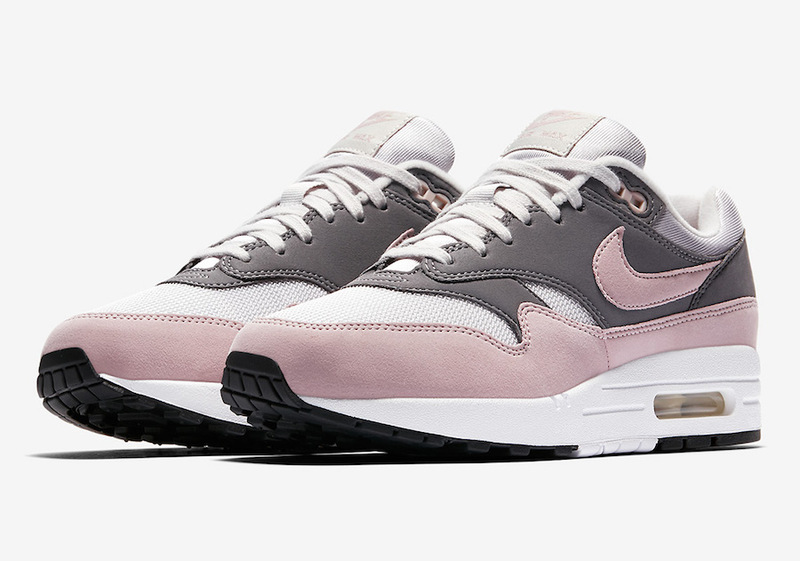 The Nike Air Max 1 “Particle Rose” features a Vast Grey, Particle Rose, Gunsmoke and Black color scheme. 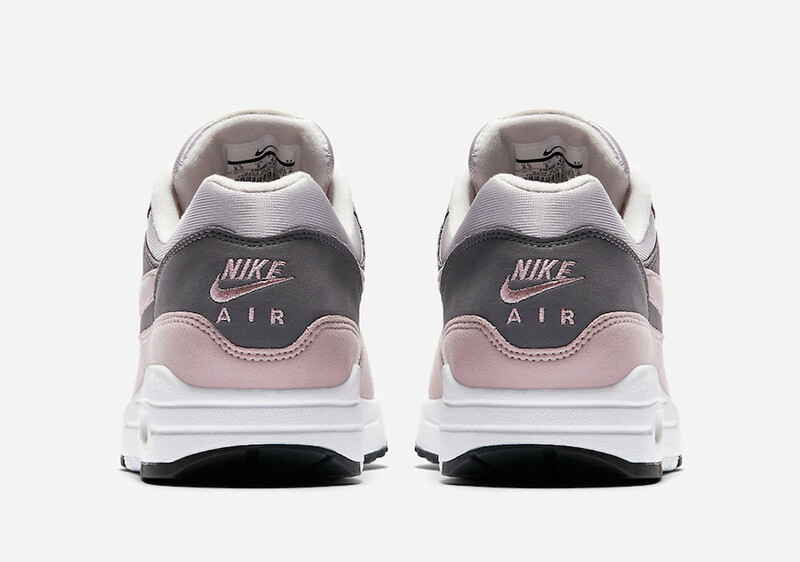 Giving the silhouette tones of white and grey tones with soft pink accents throughout. 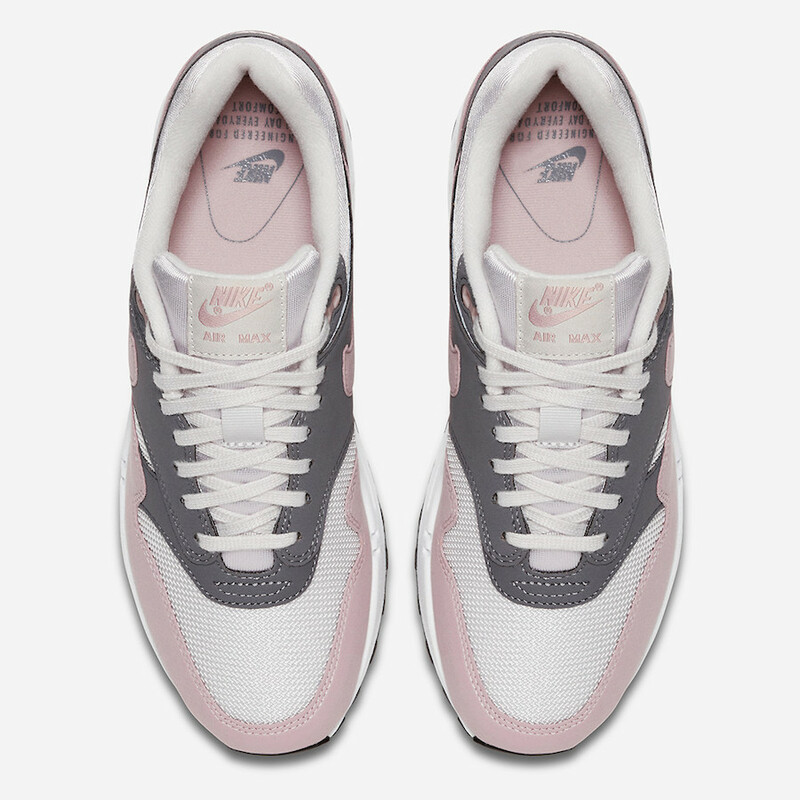 The Nike Air Max 1 Particle Rose is set release in women’s sizing soon at select Nike Sportswear retailers and Nike.com.